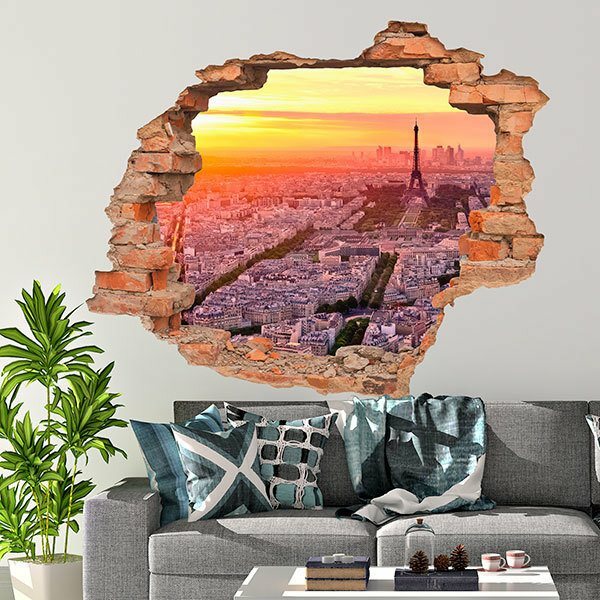 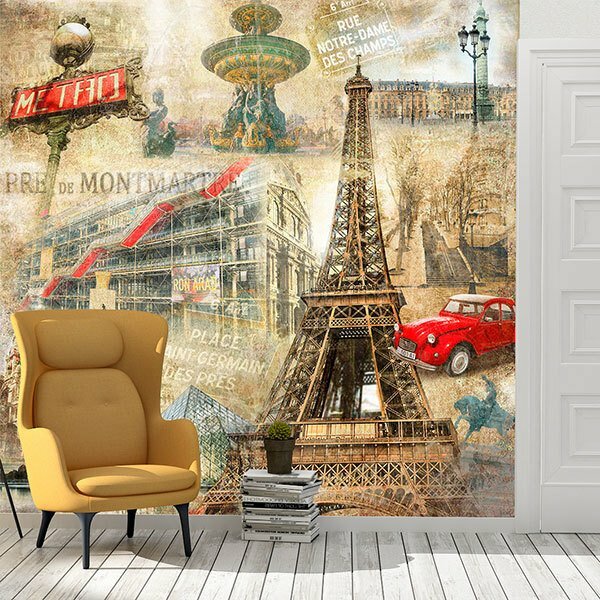 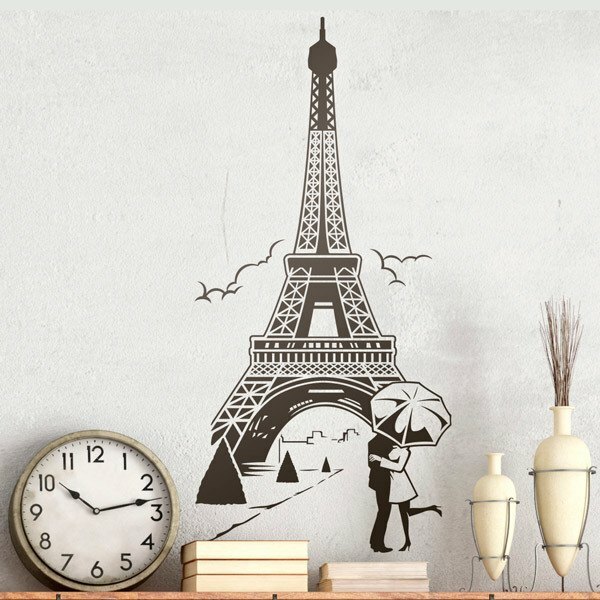 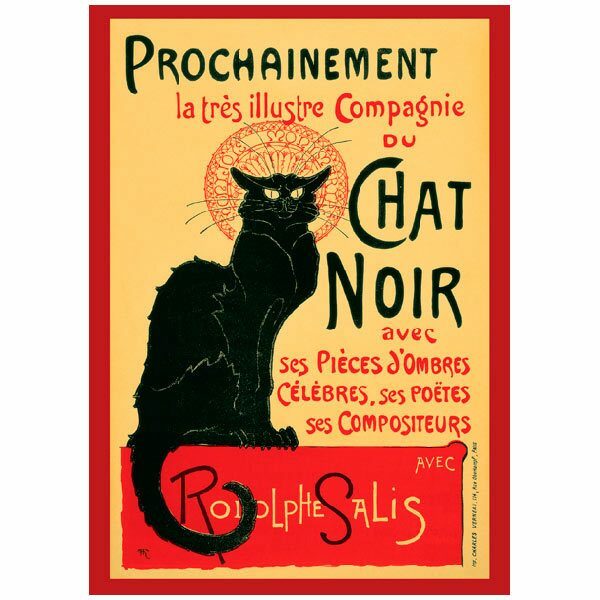 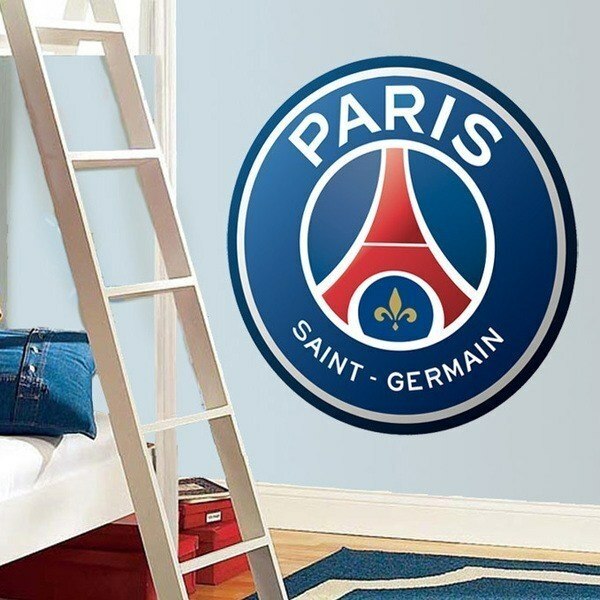 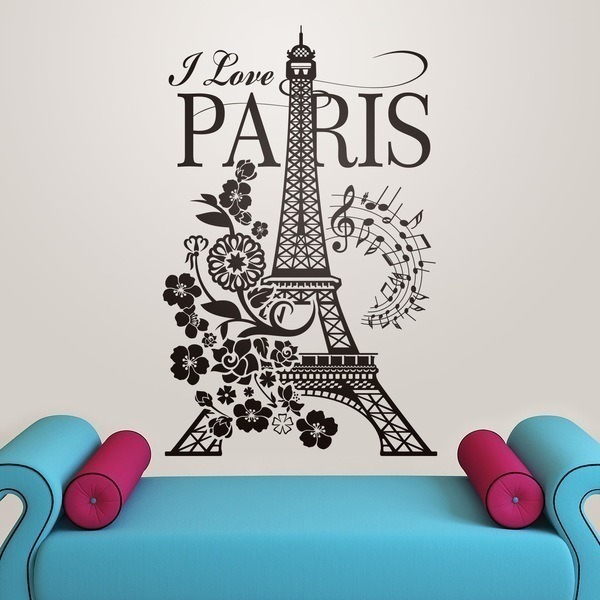 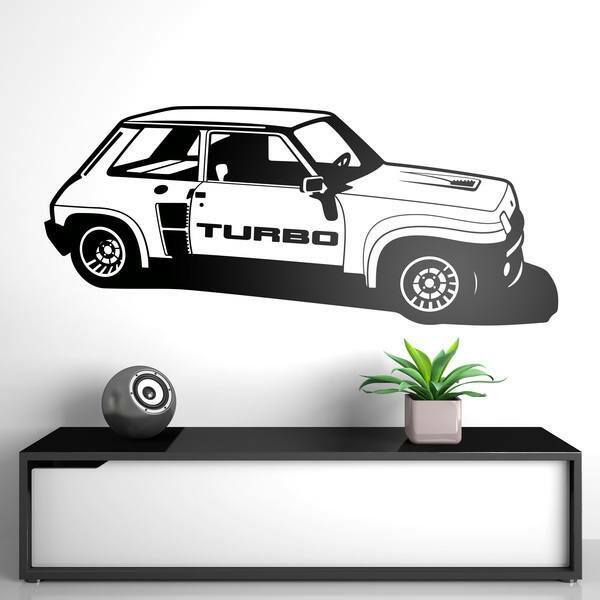 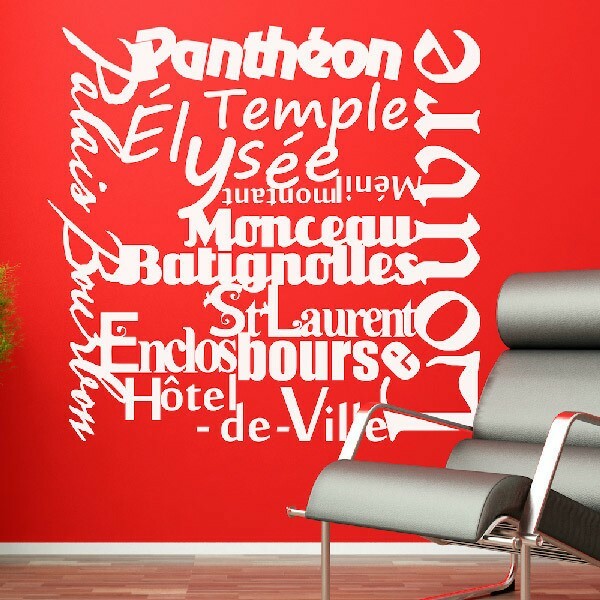 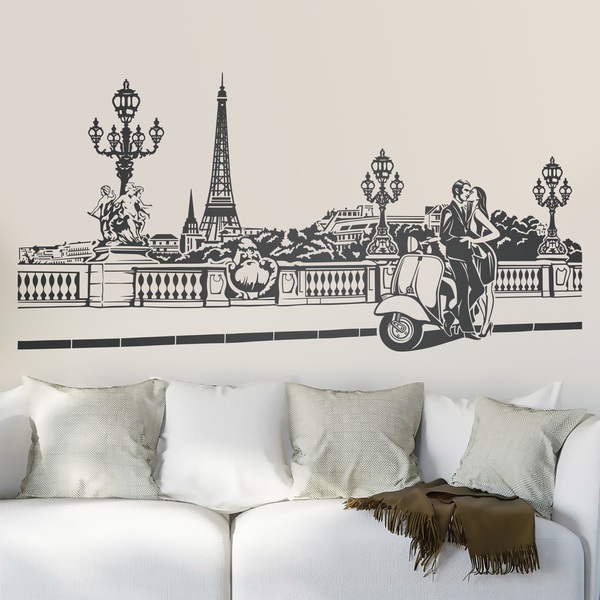 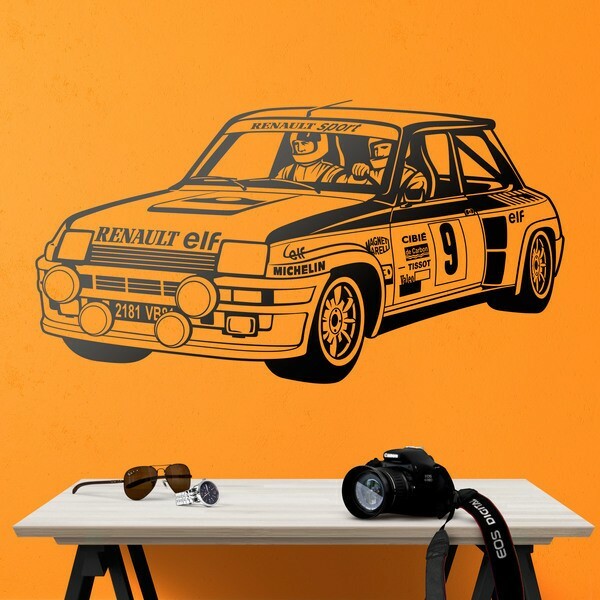 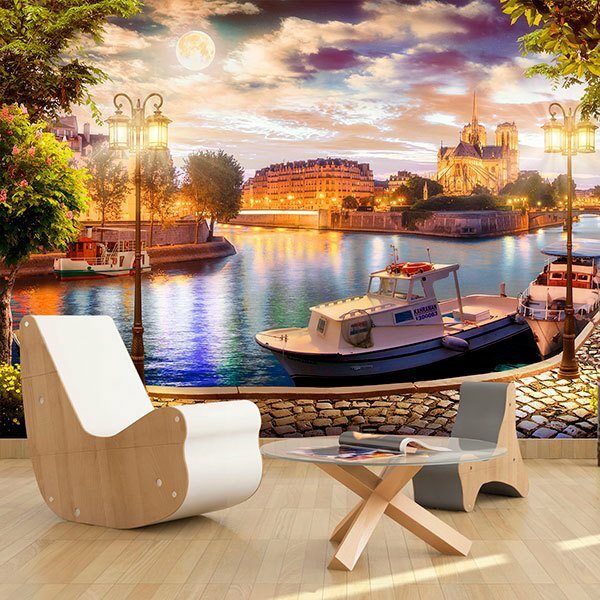 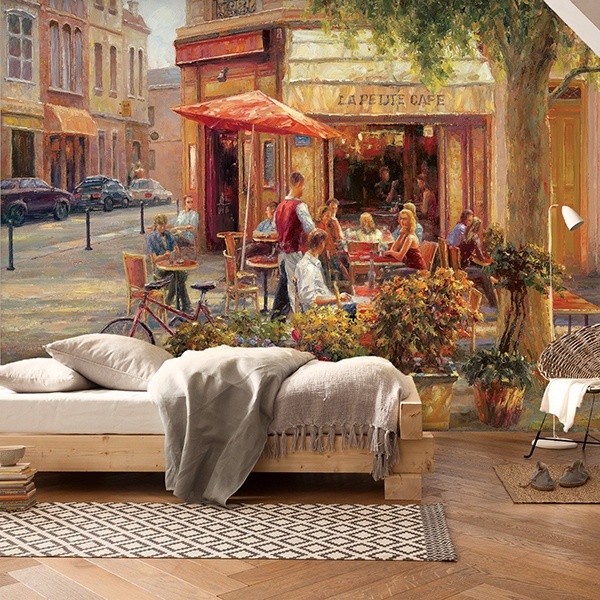 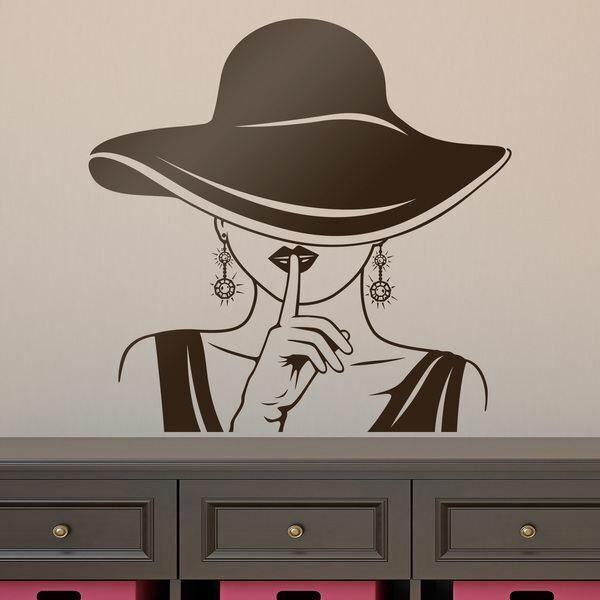 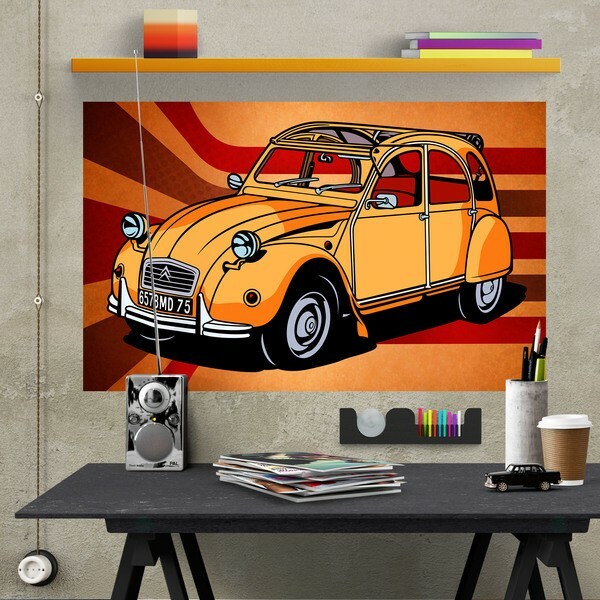 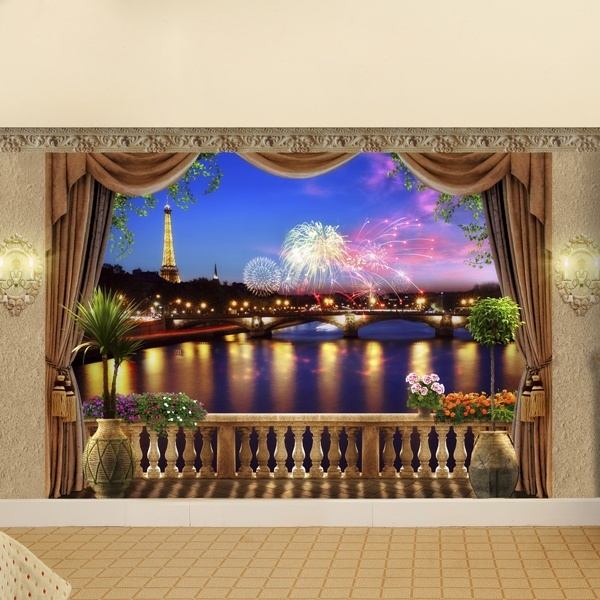 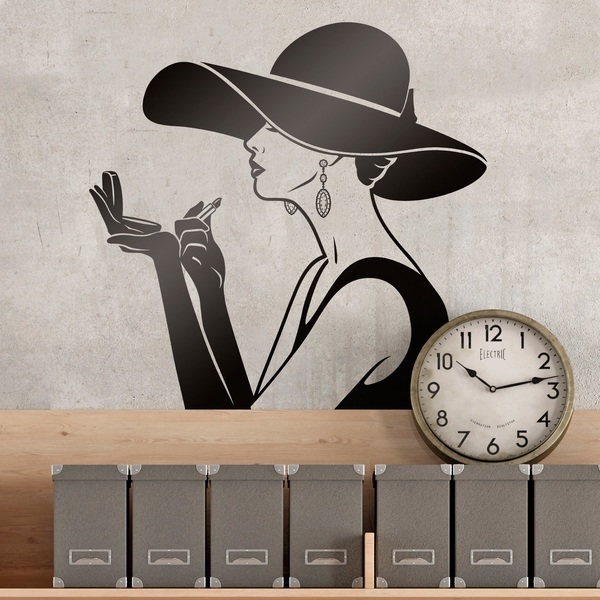 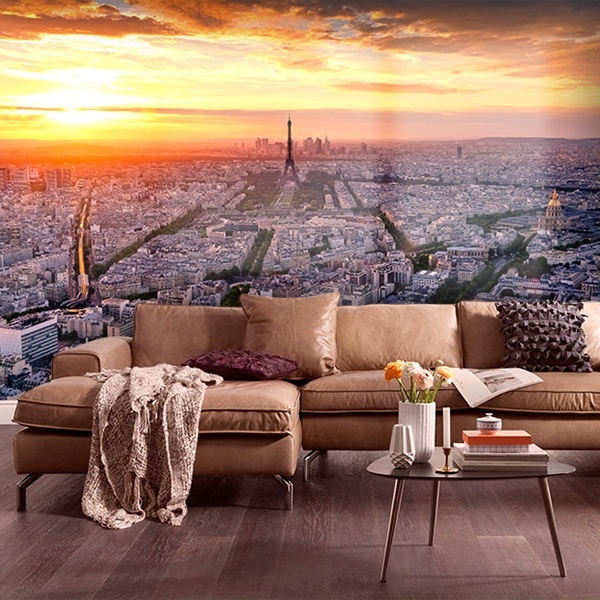 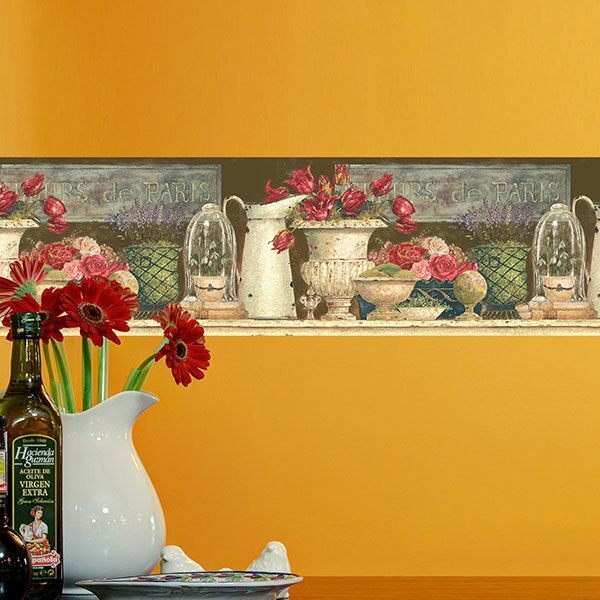 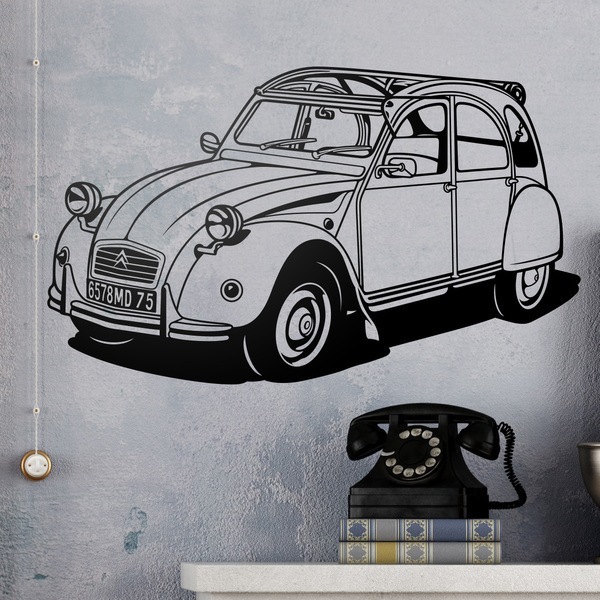 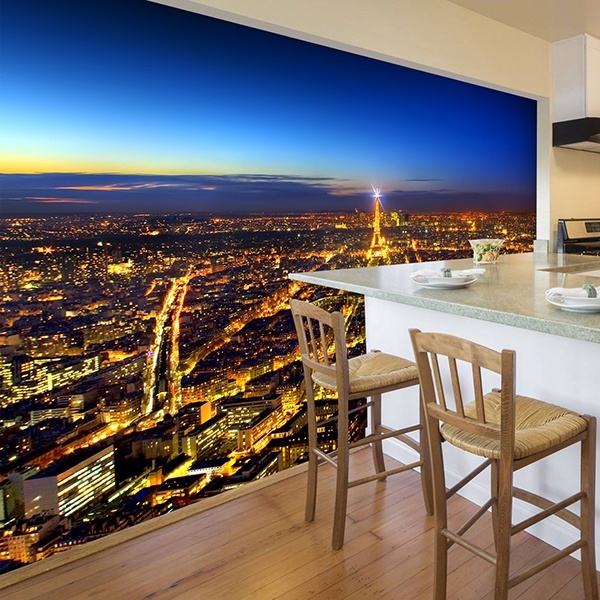 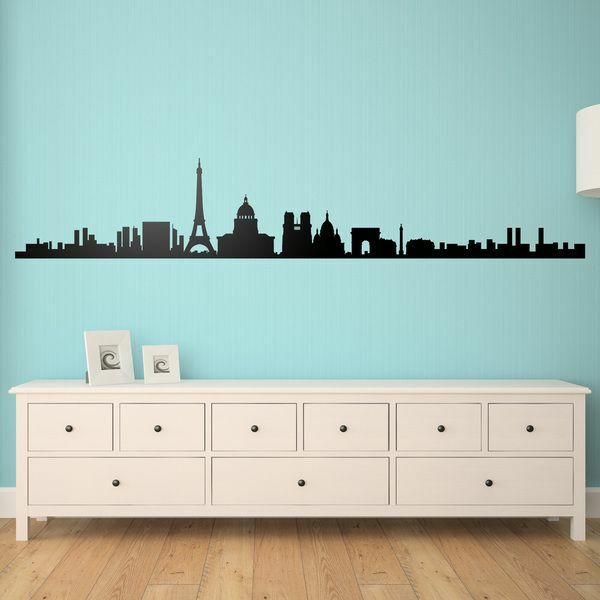 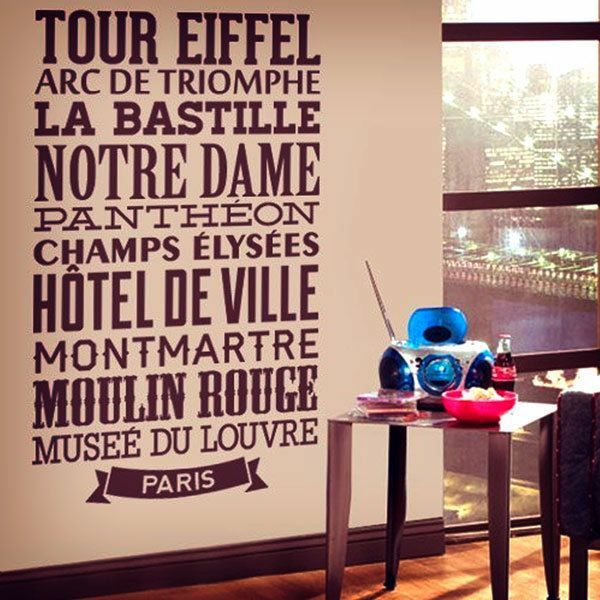 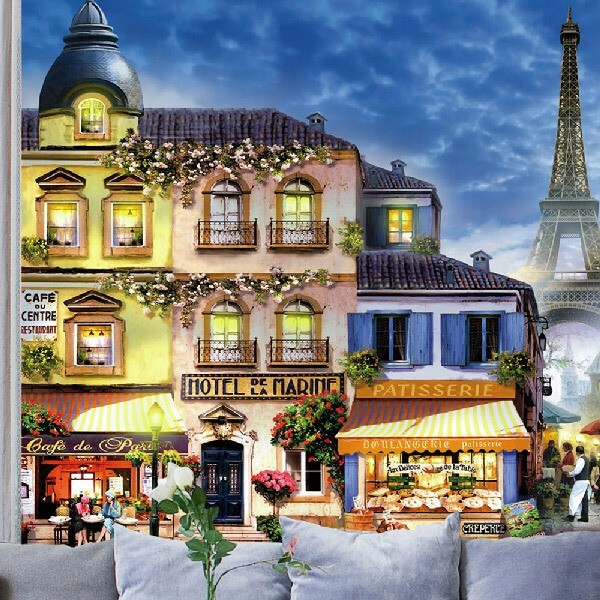 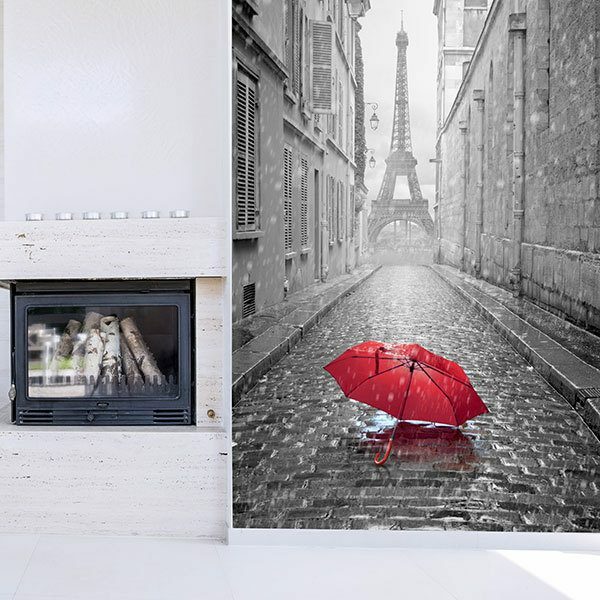 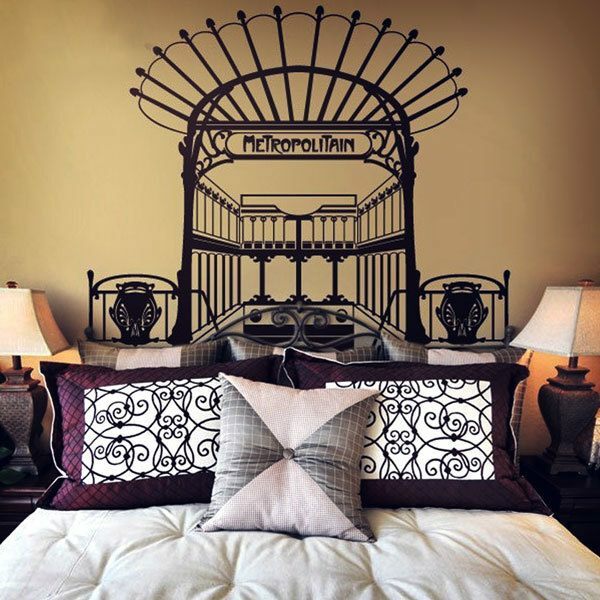 Very complete repertoire of wall stickers from France, one of the European powers. 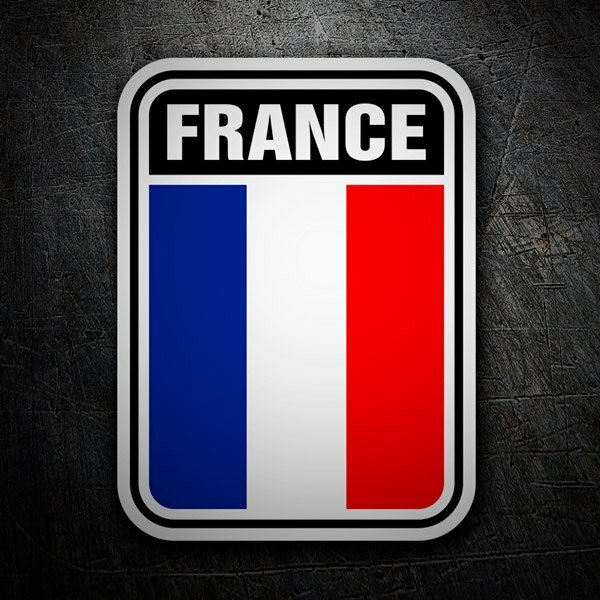 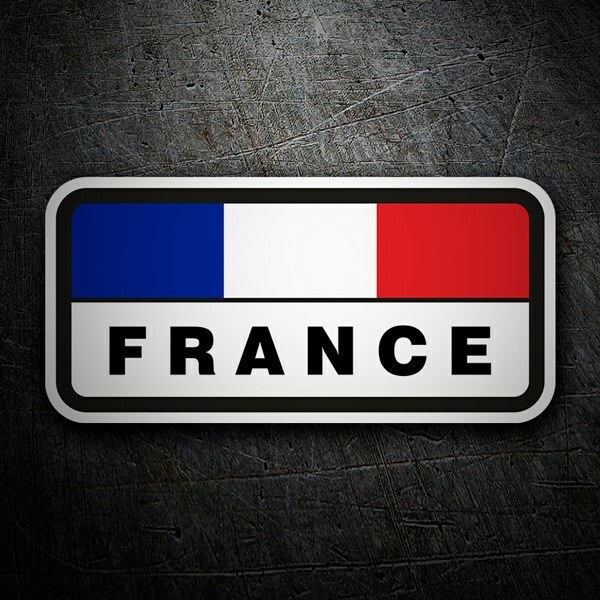 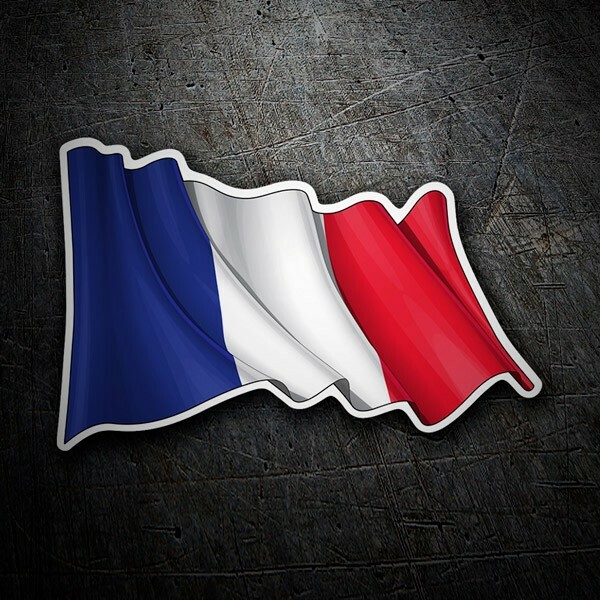 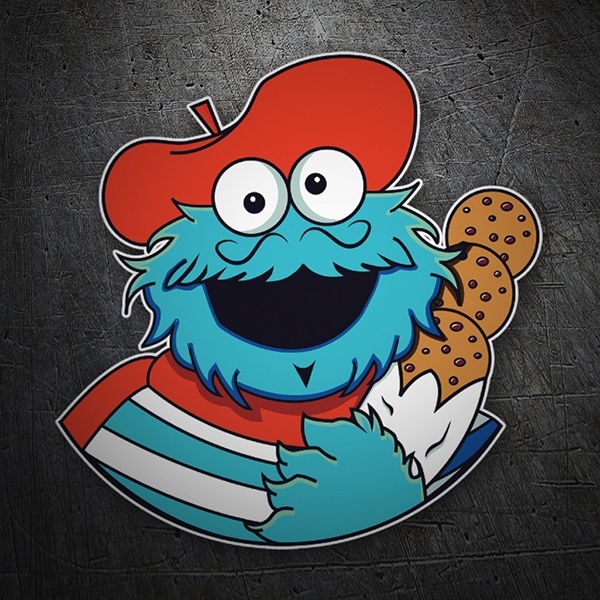 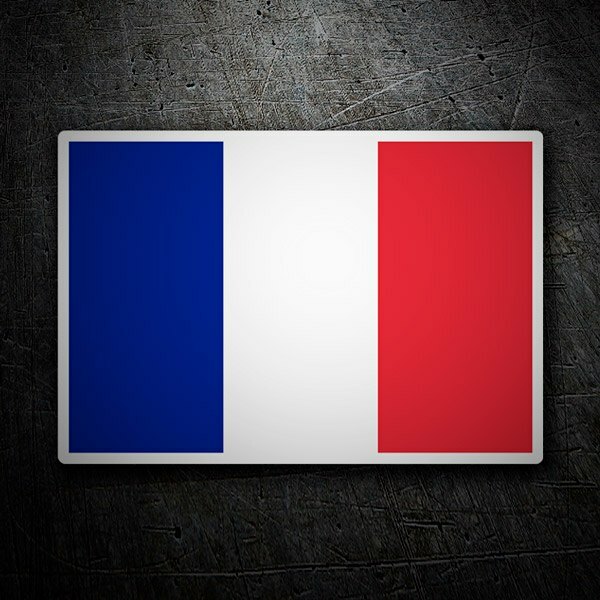 We have a wide variety of national and regional flags and shields from France, including customizable flags for bicycles or cars to put your name on. 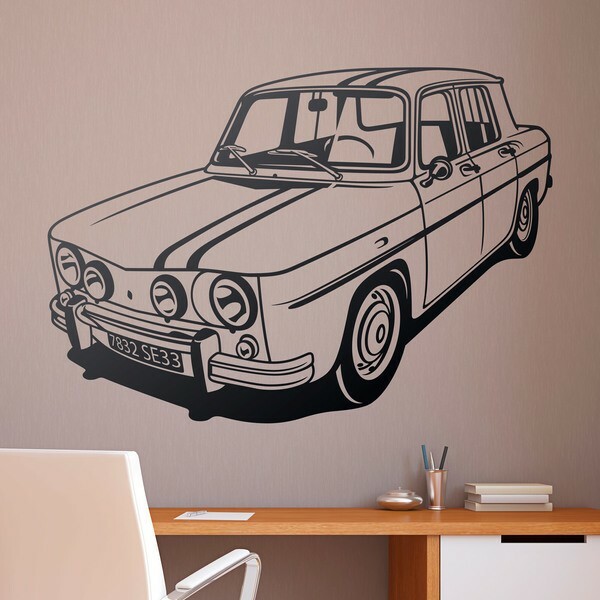 Adhesives for caravans, vans or license plates. 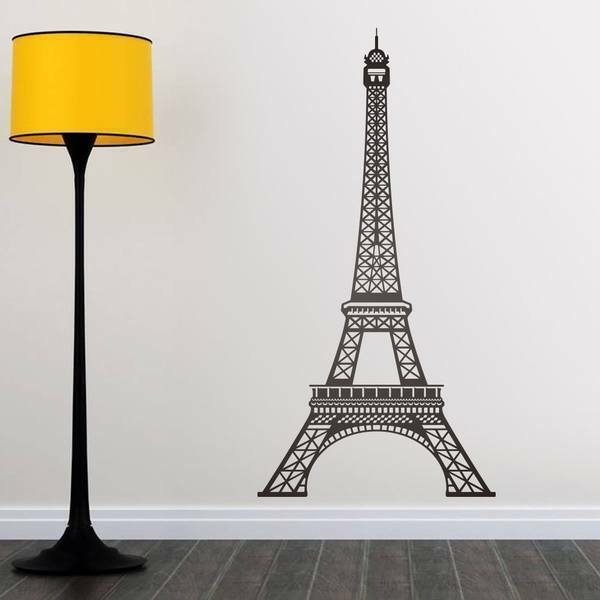 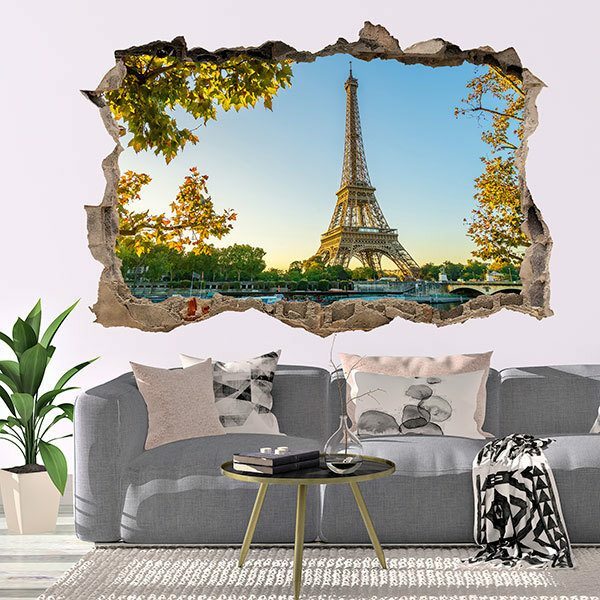 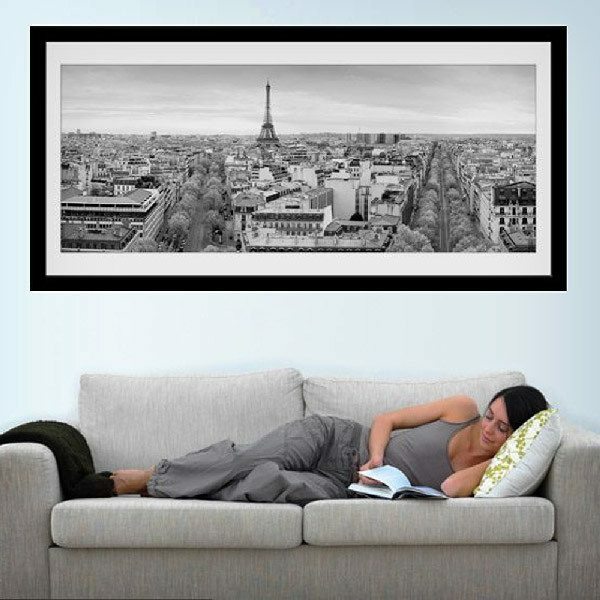 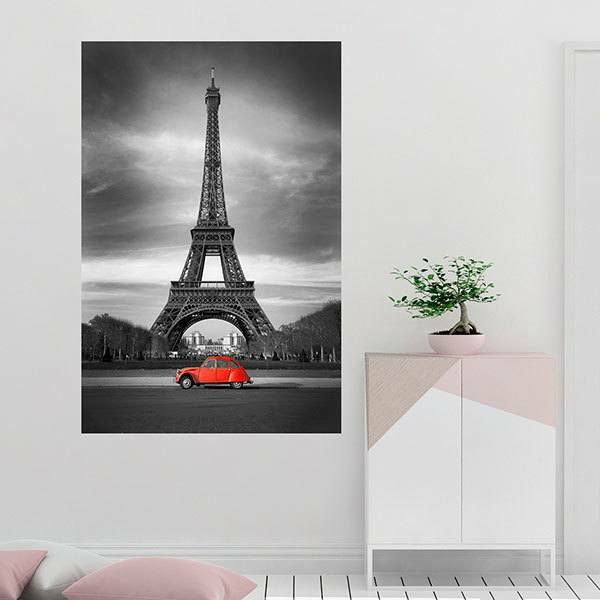 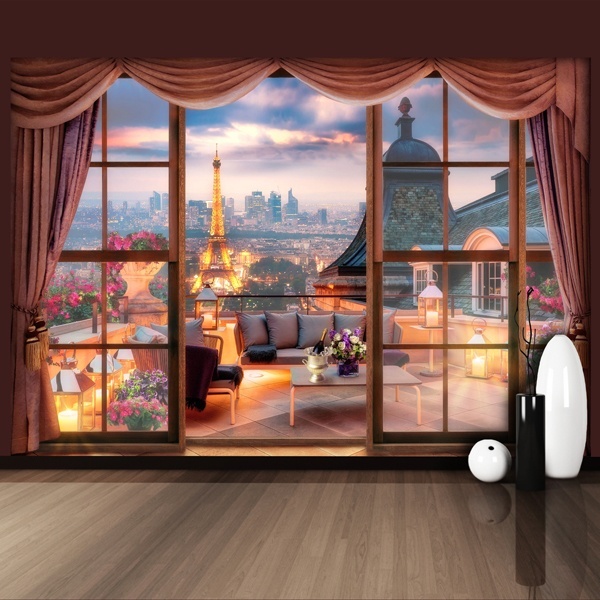 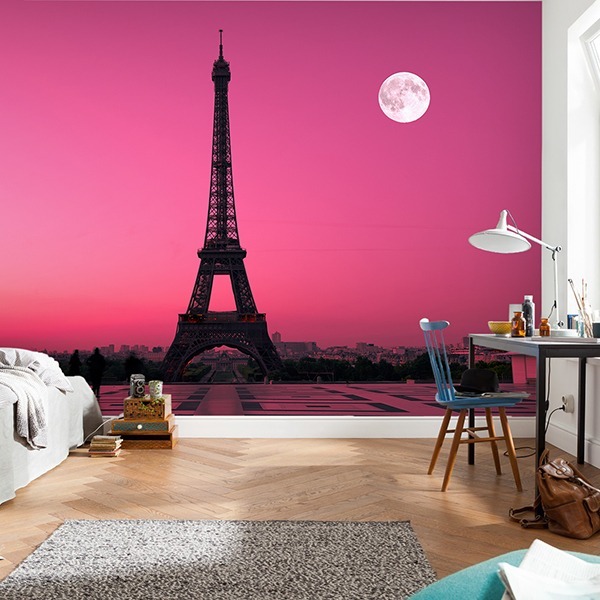 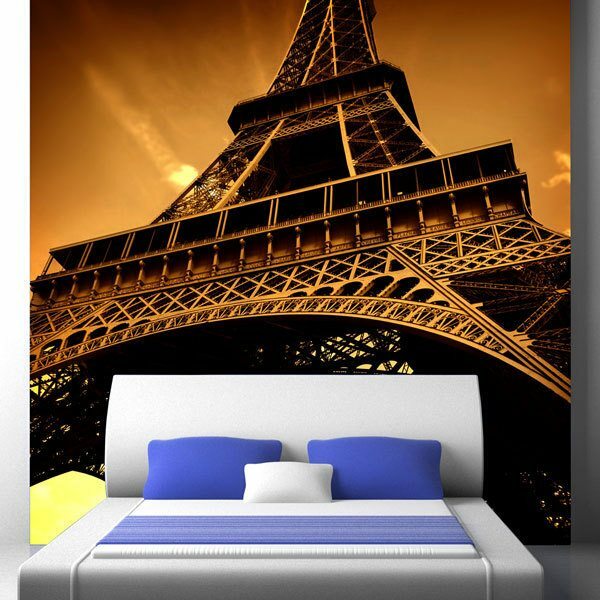 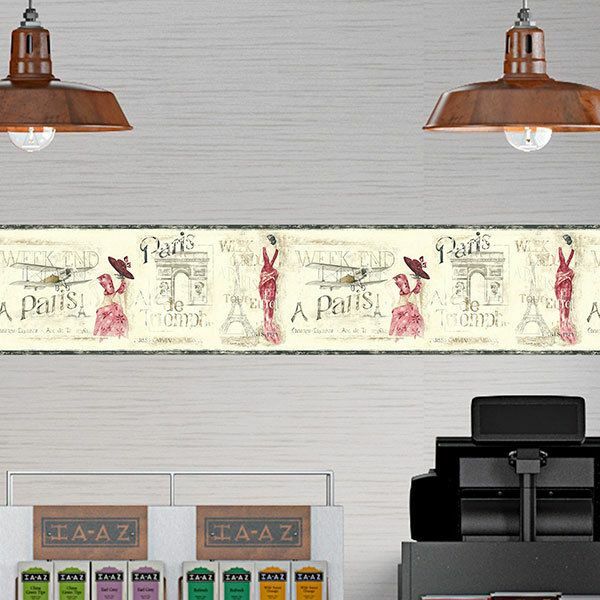 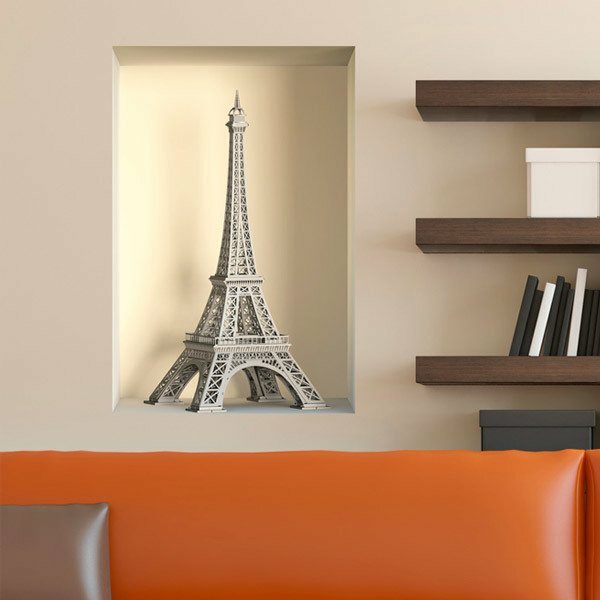 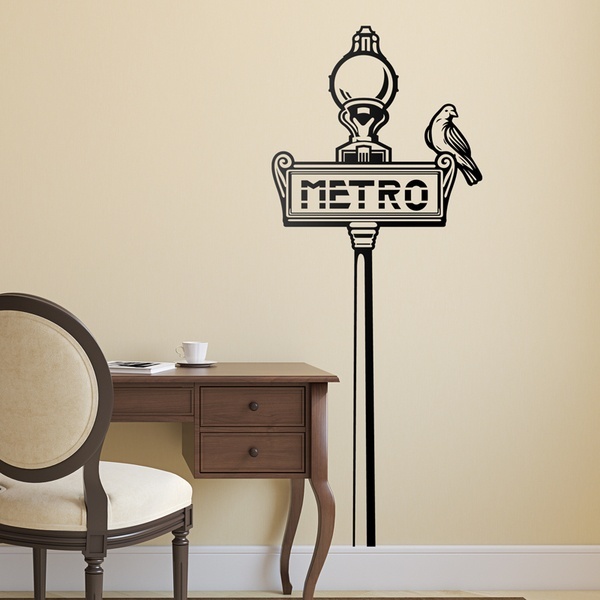 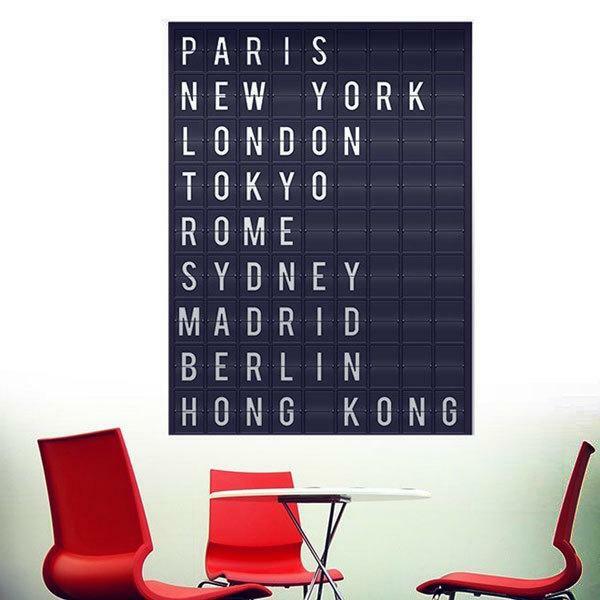 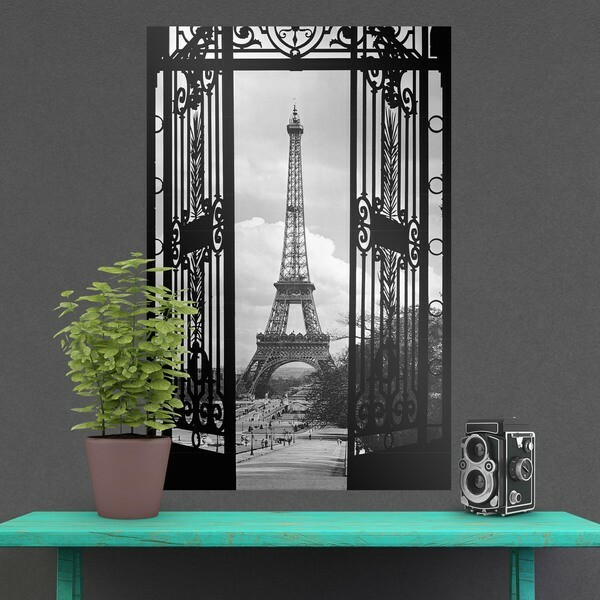 We offer original skyline designs or French symbolic elements such as the Eiffel Tower or the typical Parisian metro signal. 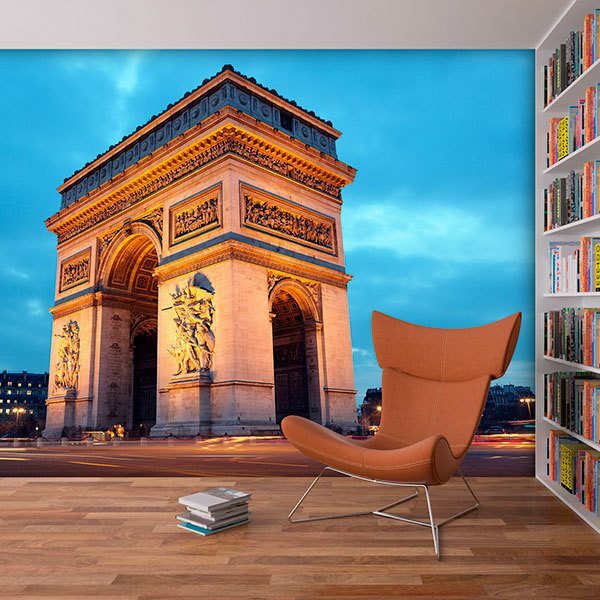 Renew your home with the seal of the Giant Gaul.